Introducing the new iSen. Wi-Fi data transfer, on-board data logging, and 400 Hz capture. A massive leap in IMU technology is here. 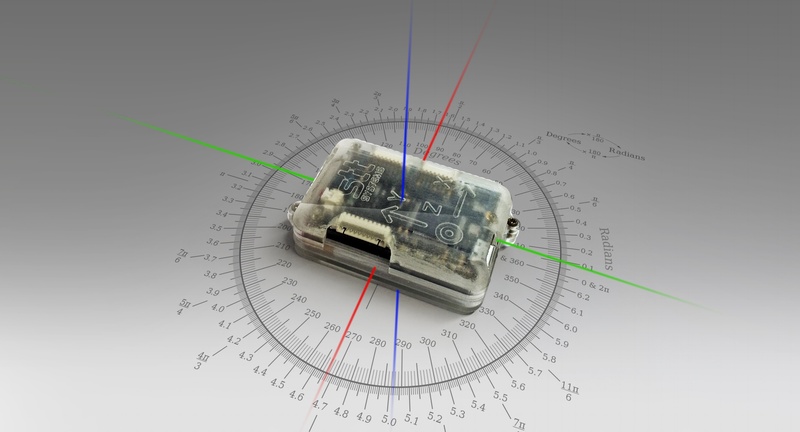 The new iSen IMU system features Wi-Fi for its communication protocol. Do away with lighting or line-of-sight restrictions. Truly wireless data capture is here to stay! Does Wi-Fi still not provide enough range? No problem! Set the iSen to store data on-board and use the system at an effectively unlimited range! iSen affords users the ability to use as many, or as few, sensors as needed. 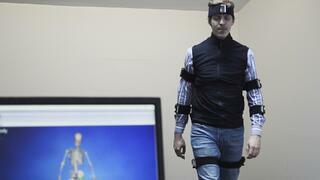 Measure elbow kinematics with 2 sensors, or full body motion with 17 sensors - it's up to you! The iSen features automatic time stamping of data collected from each individual sensor to ensure proper synchronization. 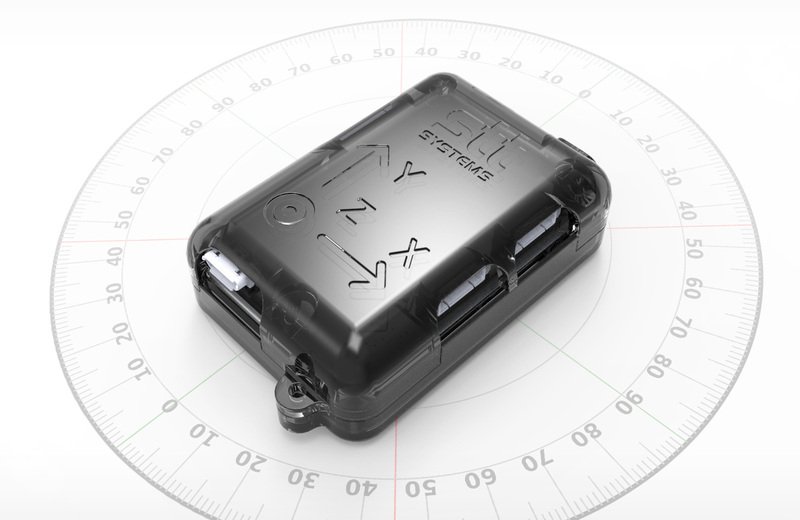 The sensors are calibrated at the manufacturer and provide real-time measurements of orientation, linear acceleration and altitude through the use of a sophisticated AHRS fusion algorithm. The system is completely integratable - it features an analogue input for up to 8 channels @ 1 kHz / 10-bit data (0-3.3 V), as well as an auxiliary serial port for use with GPS receivers and similar devices. iSen makes it easy to report on the data you gather. The system's accompanying software automatically creates custom reports based on the information you'd like to include - just edit the report template and you're ready to go. 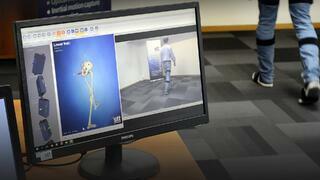 Reports can include angles over time, rotations, as well as normalized gait data. With this much flexibility, iSen is in a league of its own! Want to analyze your data in Excel, MatLab, or SPSS? Not a problem! iSen allows for quick and easy export of raw and calculated data. Depending on your application and area of expertise, iSen enables you to get the data you want and do whatever you want with it. It is, after all, your data, so do with it as you will - the iSen system is here to help! 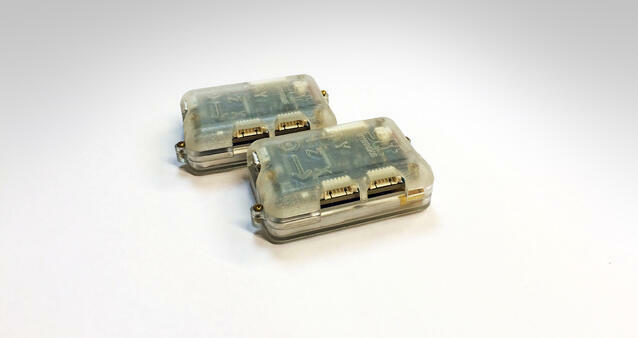 Flexibility, consistency, reliability, and accuracy - unmatched in the IMU industry. Get yours today!